One of the biggest blockbusters of the 1930s, in which played Ita Rina and was produced by Hitler’s NSDAP party. After the screening, the German propaganda minister Joseph Goebbels banned that Slavs ever again appear in German films. 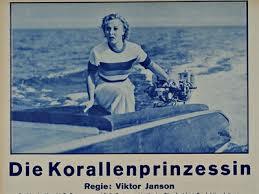 In prewar Dalmatia filming was often, but “Princess coral” is with “Winnetou”, perhaps the most famous film of that era. Mostly because of the role of Ita Rina, now a crossword puzzle star, once very popular actress who has made a great career in Germany, the former film mecca of the world. Another actor was Svetislav Ivan Petrović, who was very engaged around the shooting of the film in order to give his home country a big co-production – explains Daniel Rafaelić. Shooting of melodramatic adventure storie set on the Dalmatian islands, journalists followed closely. What stands out from today’s perspective, is that this movie unlike other escapist films of that era has pronounced social component, which at that time was rare. 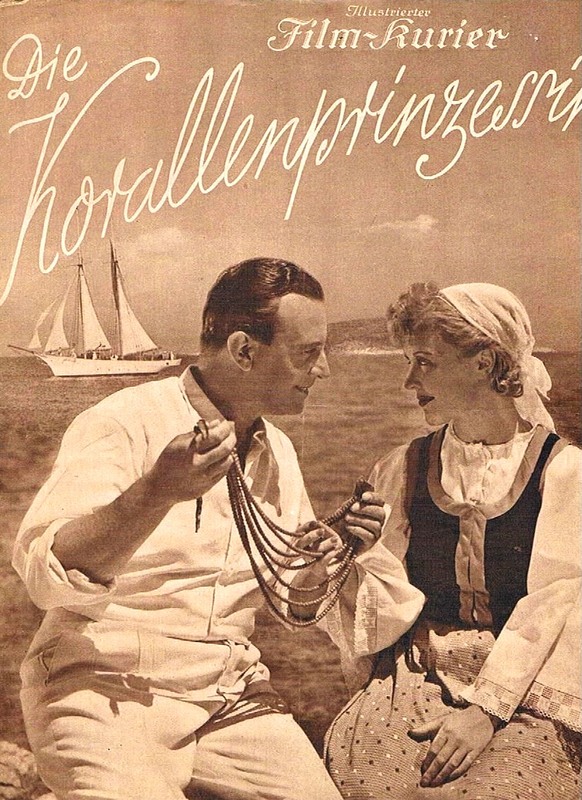 In German cinemas movie did not perform well, mainly because of Goebbels who mockingly called it “Princess Cossacks“ trivial piece in which the only good was the role of Germany’s Hilda Sessak. The film was not banned, but received no predicate which guaranteed a large number of viewers. Even the highly attended premiere in the former Yugoslavia was not a success. The local spectators were disappointed by demonstration of our customs and costumes. The best film critic of the time Ivan Goran Kovačić has written that it is the obscene film for the Croatian culture, the work that is the embodiment of the German colonial approach and in his article he asks: How long will we tolerate such a relationship? Judging by articles from newspapers, film succeeded only in Osijek, but it is because Ita Rina came there- adds Rafaelić. It is interesting that in parallel with the “Princess of coral” part of the same team shooted so. 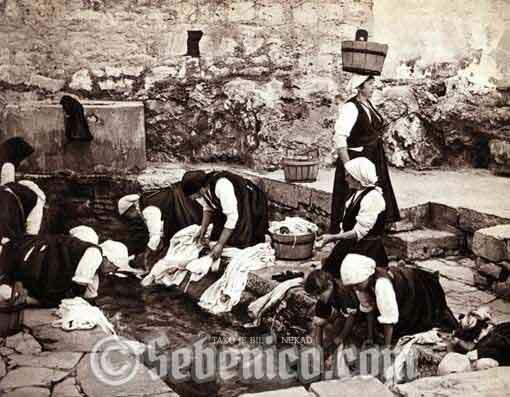 culture-film, short feature-documentary: Song of the Adriatic, in which starred locals. Originally called “In Banner Kaiser Diokletians”, translated “Under the banner of the Emperor Diocletian,” the film at the premiere in Berlin in 1937 received tremendous political support of the government of the Kingdom of Yugoslavia, led by Milan Stojadinović, as the first in a series of joint film projects that Germany and the Kingdom of Yugoslavia should achieve. Due to obvious reasons, that has not happened, and the movie has remained only a footnote in the literature. Film Song of the Adriatic, in the German Federal Archive found Leon Rizmaul of association Kinofon founded with Daniel Rafaelić and whose specialty is search film archives and search for valuable titles as is the Song of the Adriatic. Rafaelić and Rizmaul searched for the film several years.